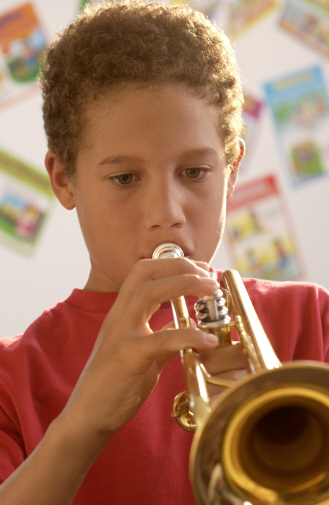 Every student should start his or her musical training on a good instrument. Manning Music offers new, near new and used band instruments on a rent-to-own plan. Rental payments may be applied toward the purchase of the instrument, and the instrument may be returned to us at any time provided rental payments are up to date. There is no time limit on return privilege. Convenient automatic billing to your credit card. Loaner instruments are available if your rental instrument needs repair. Don't see your school? Contact us today to add your district!